A little late, but these are the releases I’ve been excited for this past month! Don’t miss this breathtaking collection of stories set in the world of the New York Times best-selling Darkest Minds trilogy. 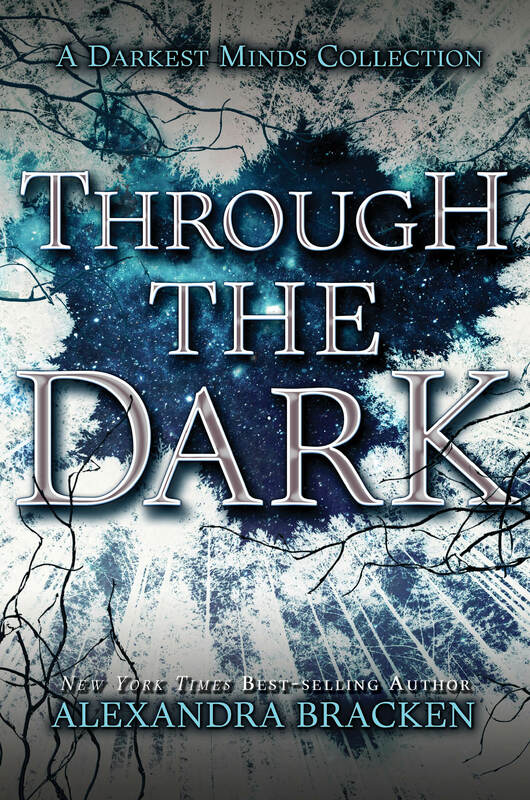 Featuring ebook original novellas In Time and Sparks Rise, available in print for the first time, and a gripping, brand-new novella, Through the Dark is a must-have for fans of the Darkest Minds. 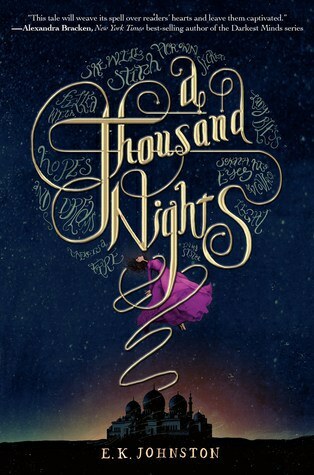 This collection contains three novellas: In Time, Sparks Rise, and Beyond the Night, as well as a sneak peek at the first novel in Alexandra Bracken’s new series, Passenger. Lucas has a deadly secret—he beat the brutal training that turned his fellow Reds into mindless drones. When Sam defends herself against an attack by a vile PSF guard and faces a harrowing punishment, Lucas must risk everything to save her. The government-run “rehabilitation camps” have been shut down, but kids with Psi powers are anything but free. Sam would rather be on her own than put in the care of a foster family and given the “cure”—a dangerous procedure that unclaimed kids across the country are being forced to undergo. But there’s more at stake than just her own safety. Sam once made someone a promise, and the time has come to fulfill it. I love The Darkest Minds trilogy, and I’m so glad that the story is continued with these three novellas. I read In Time and Sparks Rise when they were first released and enjoyed the extra stories in the world. I’m really looking forward to reading the next part, Beyond the Night. Fantasy world? Political intrigue? What more can I ask for? I absolutely loved the Wrath and the Dawn and I’m hoping this novel is just as great! I love historical novels and thrillers, and this synopsis just sounds so good. I can’t wait to read this novel! 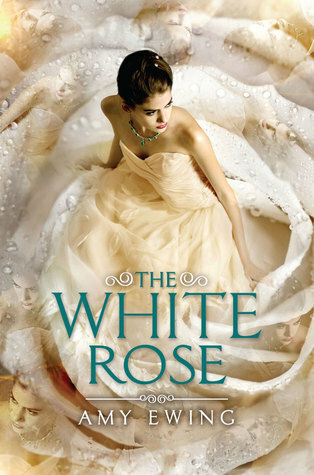 The Jewel ended too abruptly so hopefully The White Rose will answer some of the questions that I was left with from that ending. 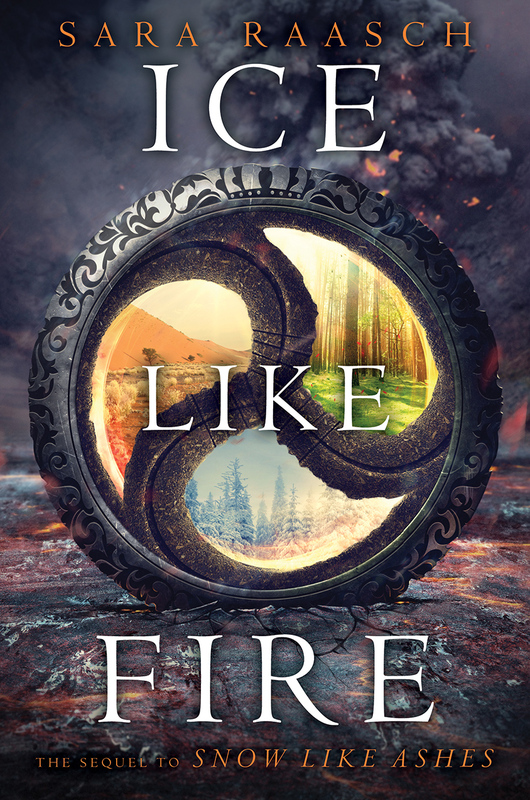 I really enjoyed Snow Like Ashes and have been waiting for its sequel, Ice Like Fire, since the moment I finished it. I loved Snow Like Ashes so much that I featured it here as one of my first Friday Favorites! Enter the world of the Avengers’ iconic master spy. When children all over Eastern Europe begin to go missing, and rumors of smuggled Red Room tech light up the dark net, Natasha suspects her old teacher has returned—and that Ava Orlova might be the only one who can stop him. To defeat the madman who threatens their future, Natasha and Ava must unravel their pasts. Only then will they discover the truth about the dark-eyed boy with an hourglass tattoo who haunts Ava’s dreams. . . 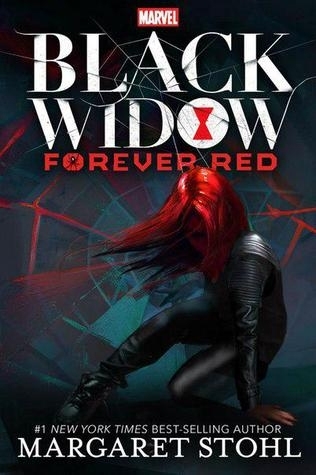 I really do enjoy the Marvel movies, and I’m so excited to finally get Black Widow’s untold back story! 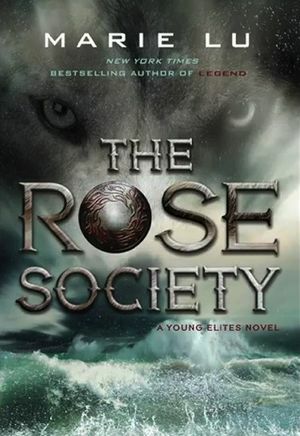 Seeing Adelina descend into a villain in The Young Elites was so new and unique. 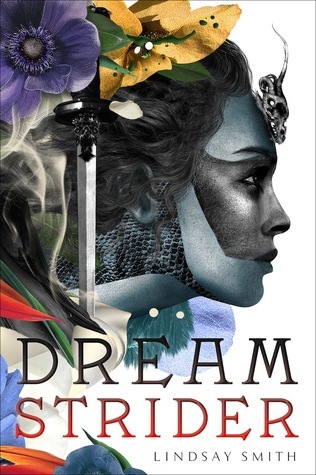 I’m interested in reading more of Adelina’s story in the sequel. With a comparison between Pride and Prejudice ands Friday Night Lights, I knew I was going to want to pick this book up right away. You can read my review here! 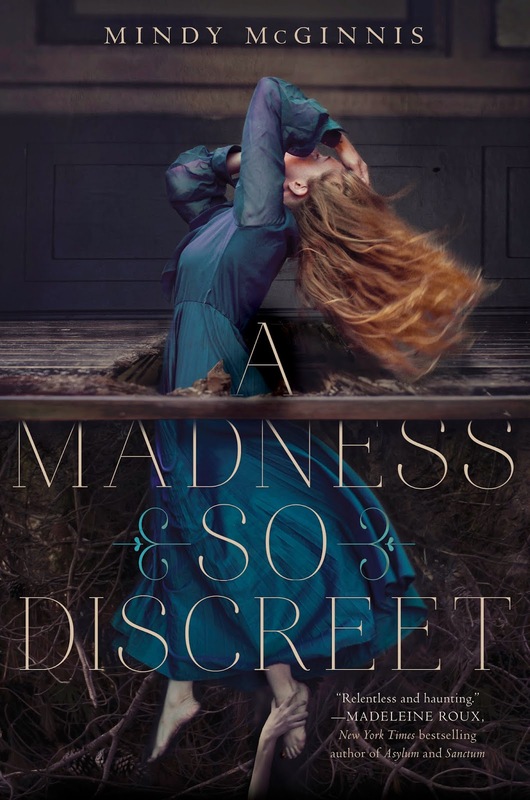 This gorgeous collection features four novellas from the captivating world of Kiera Cass’s #1 New York Times bestselling Selection series—one of which appears here in print for the first time—as well as exclusive, never-before-seen bonus content. I do really have a soft spot for The Selection series. 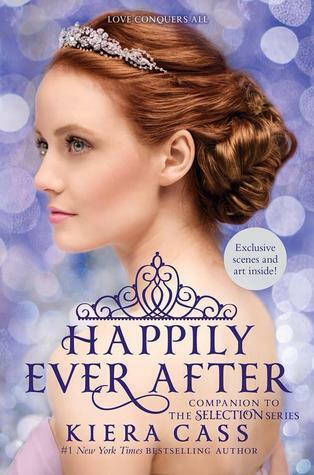 I read The Prince and The Guard when they came out in the original bind up so I happy to read Amberly and Marlee’s back stories in this new bind up. 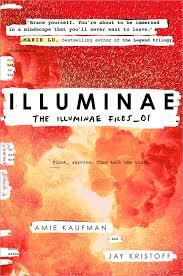 Guys, I’ve been excited for Illuminae since I heard about it during Yallwest last spring. 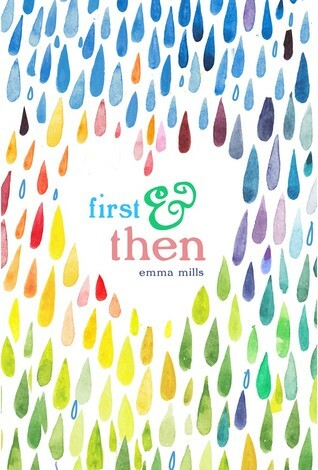 I was so stoked to receive an ARC in May and will post my review soon! 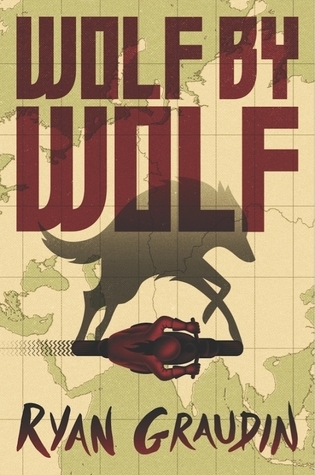 I can’t lie, I really do enjoy reading books based in the WWII time period. I’m excited for this new take! 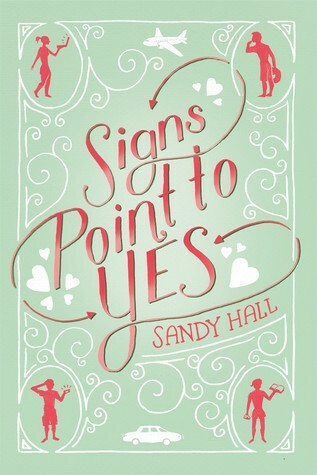 I adored A Little Something Different, and I was so excited to receive an ARC of Signs Point to Yes! You can read my review here.